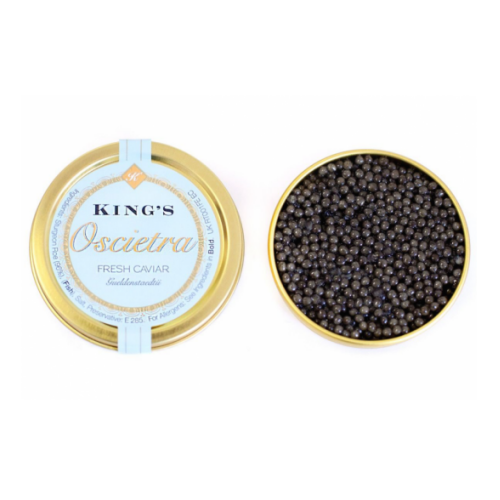 Oscietra in our opinion, produces one of the finest farmed Oscietras available. 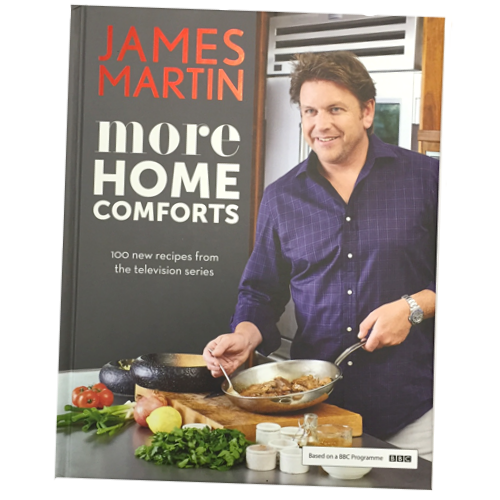 This is a fantastic gift for connoisseurs and gastronomes. Oscietra in our opinion, produces one of the finest farmed Oscietras available. 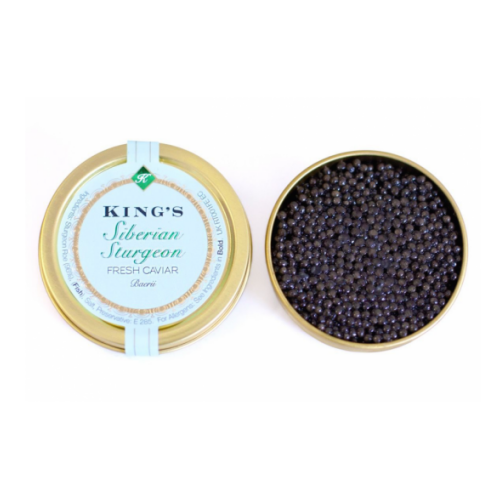 Used by some of London’s top restaurants, it has a good sized egg and a wonderful golden sheen typical of Oscietra.